Are you ready to bring your kitchen into the 21st Century? Perhaps your Master Bathroom needs a face lift so it can become the spa oasis you’ve only dreamt of until now. 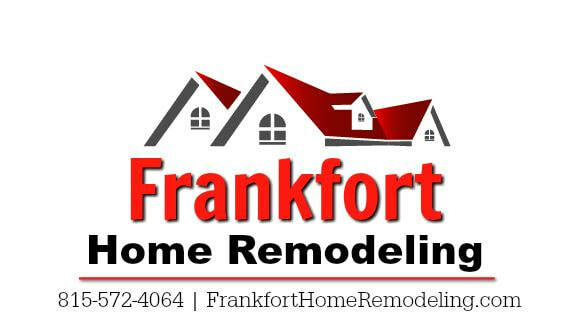 At Frankfort Home Remodeling in Frankfort, Illinois we specialize in turning your house into your dream home. 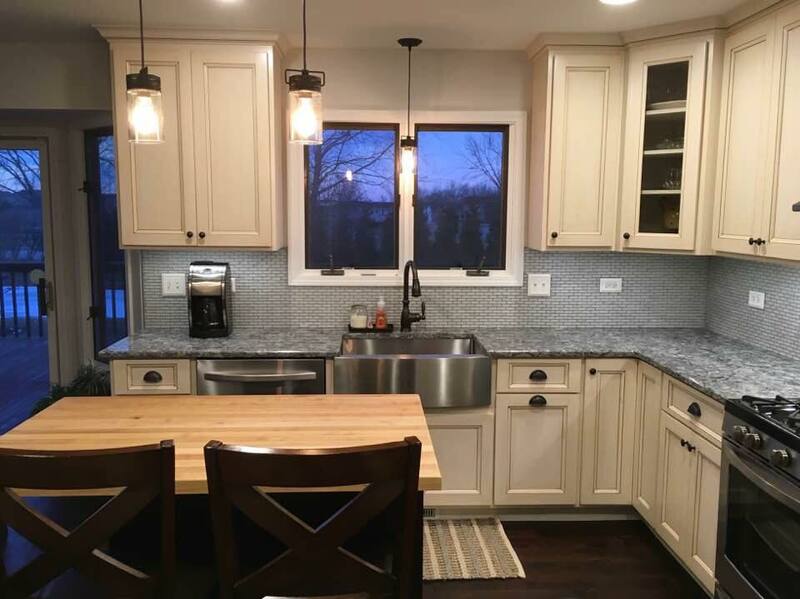 Home remodeling can happen in any area, and whether it’s the kitchen, bathroom, or basement, or you just want a new floor throughout or a new color on the walls, Frankfort Home Remodeling will be there during every step to ensure it gets done professionally and on-time. Our experienced and reliable team of professionals will keep you informed at each step of your project so you can be assured that high-quality work and materials are going into each phase of the build. No matter how large or small the remodeling project you are looking to have done, know that we will make sure every element will be approached with care and installed properly. We take our work personally and you will see this revealed in the final product. We will work to ensure you are satisfied with every aspect of your remodel so that you’ll be able to enjoy it worry free once it is completed. If you’re tired of your kitchen’s current workflow or its lack of functionality then you are probably ready for a new design. 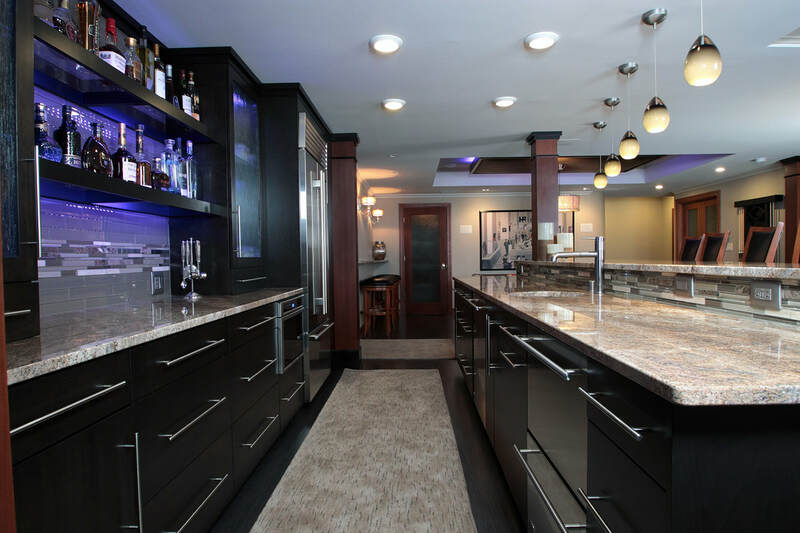 When deciding on a kitchen remodel it is critical to start with a consultation from a professional who understands how important a functional and well-designed kitchen truly is, both for yourself and for the resale value of your home. 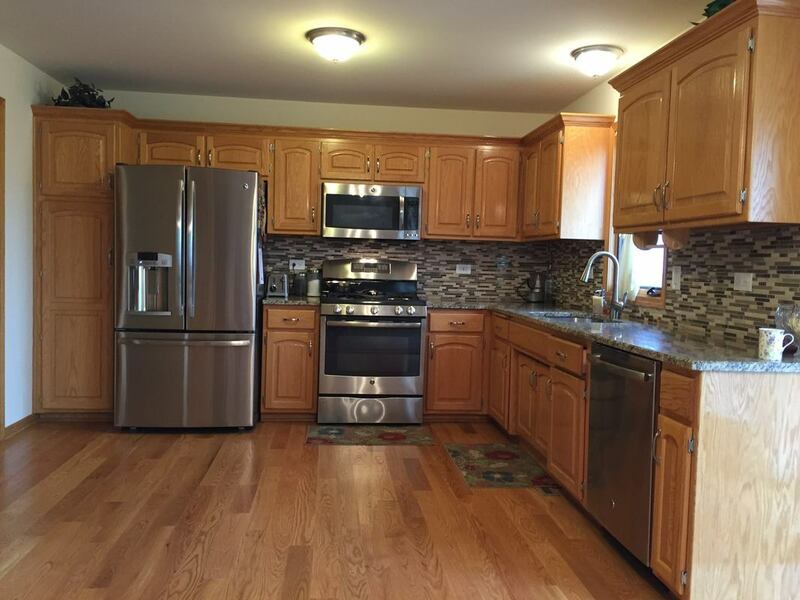 At Frankfort Home Remodeling, we know you’ve had time to consider what you want out of your kitchen, so the first thing we’ll do is listen to you and find out what your needs are. Then, we’ll create a plan based on your wants and what we think would be ideal options you may not have considered. This is your opportunity to let your kitchen shine and let your imagination go wild, all while under the guidance of our professionals to make sure you get more than you could possibly imagine. Once the plan is finalized to your satisfaction, we’ll begin to create your ideal gourmet kitchen that you and your family will be able to enjoy for years to come. 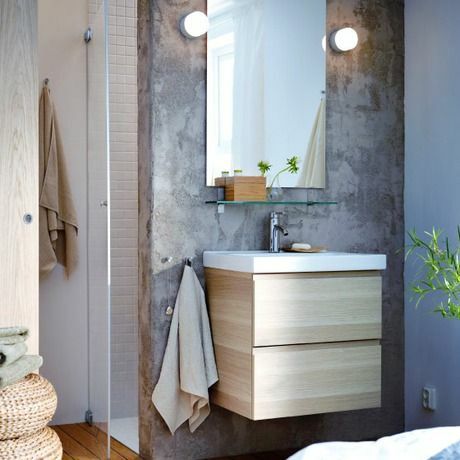 Bathrooms are many things, from basic areas to get ready in the morning, to luxurious personal get-a-ways that will help you relax and unwind at the end of a busy day. If you are ready for an entirely new design we can help. At Frankfort Home Remodeling, we understand that a dream bathroom is more to you than just a serviceable water-closet, sink and a shower and tub. 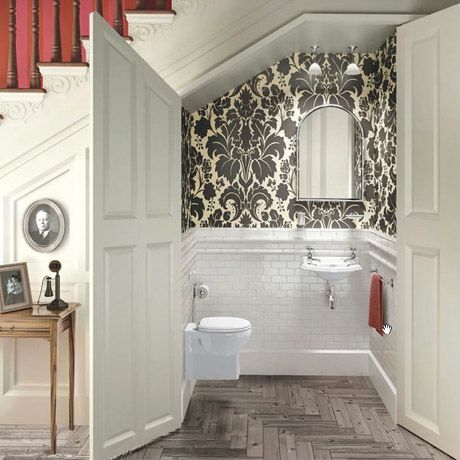 Our in-depth product knowledge will assist you in creating the bathroom you have always wanted. Our color matching and resurfacing skills are beyond repute. So, stop being embarrassed by the outdated design of your current Master Bath. 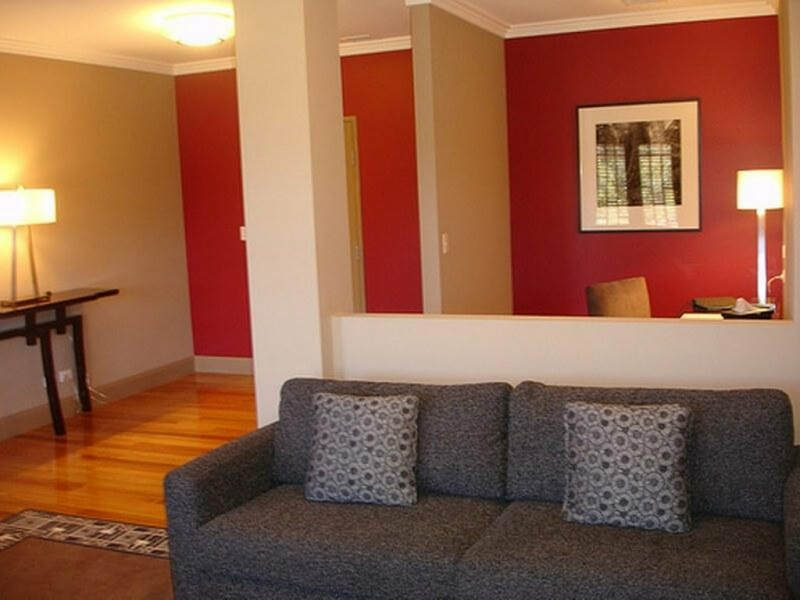 Let us turn it into the personal spa retreat you’ve always wanted. 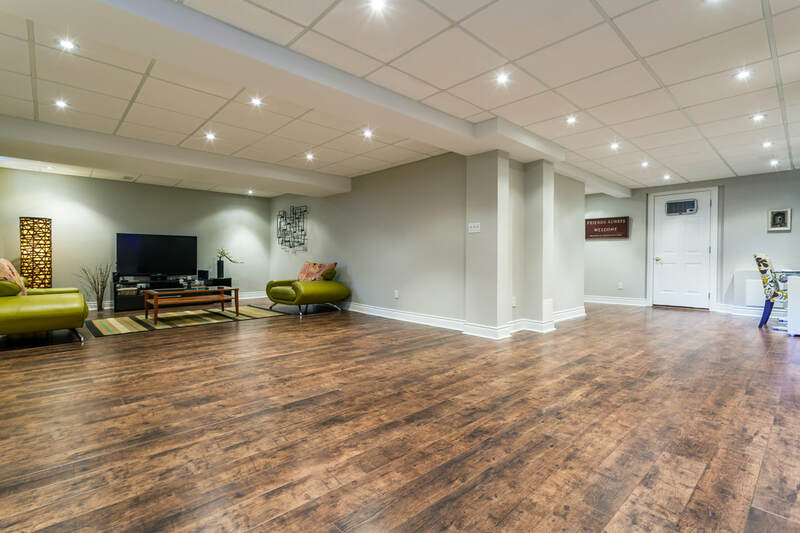 Basement remodeling is a great way to add more finished square footage to your home without the need for a full addition. This will add value to your property while providing additional space for entertaining, bedrooms, guest rooms, home gyms, or even a rentable space to help bring in more income. No matter what your needs, Frankfort Home Remodeling will create the ideal space for work or play. There's nothing we cant design. Do your current floors look worn out and just plain tired? From flooring removal to new flooring installation. Frankfort Home Remodeling will work hard to deliver a high-quality, professional performance at all times. 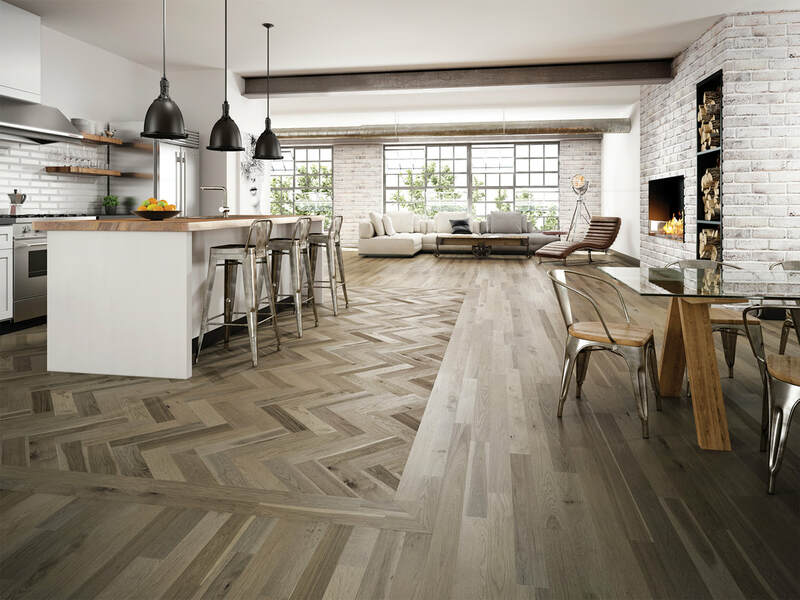 With the variety today of available flooring options, it helps to have professional flooring guidance that can assist you in deciding the perfect flooring choice for your needs. 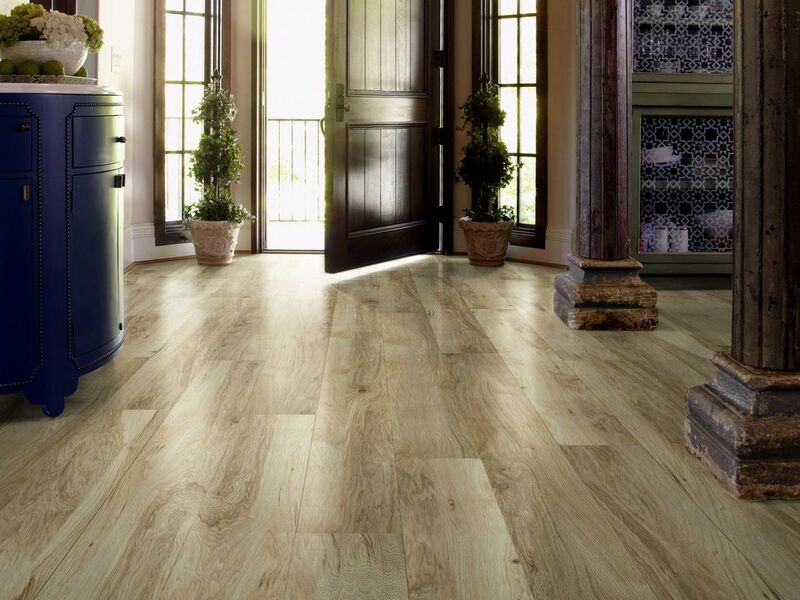 Whether you are going with tile, wood, laminate or carpet, we’ll make sure you are happy with your choice. Our flooring professionals are competent at what they do and will be able to design a seamless transition from room to room. A room isn’t completely finished without the right color on the walls to showcase all the work that’s been done. Choosing the right paint color for your home is just as important as the design and features. Did you know that certain colors can actually affect the moods of the people in a room? You can create a specific atmosphere just by choosing the right color and tone for your walls. 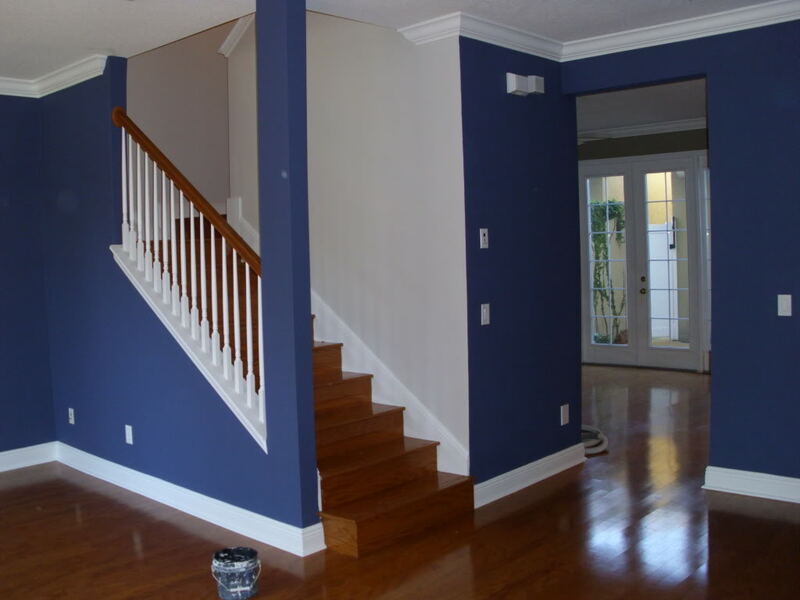 And, as you might imagine, it is not just important that the color is right, but that the paint is applied evenly and cleanly around baseboards, crown molding, and ceilings. Whether it’s for the final touch of a full remodel or you just need to freshen your home by freshening your walls, Frankfort Home Remodeling will provide you with high-quality painting services. Coming home to the same layouts and designs day after day can get tiresome and old very quickly. Whether you’ve longed for an island space in your kitchen to make food prep even easier, or just looked around your living room one day and said “Enough!” our team of qualified professionals will help you rediscover what your home once was, or what it could be. Huge shout out to water damage Huntington Beach for sponsoring this post!